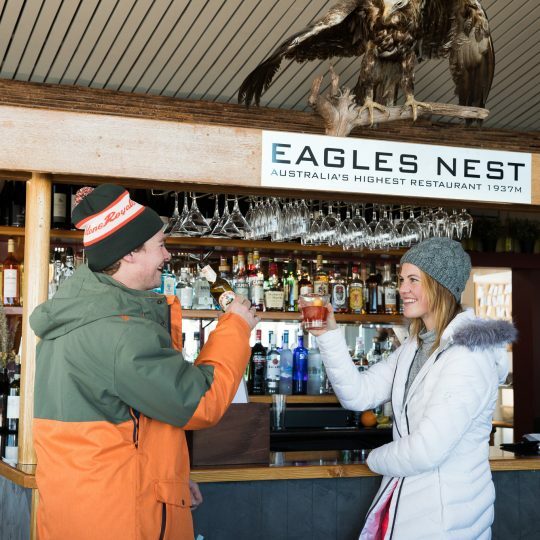 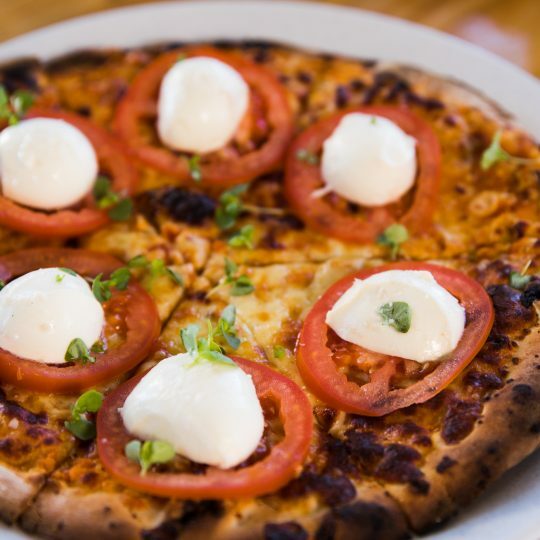 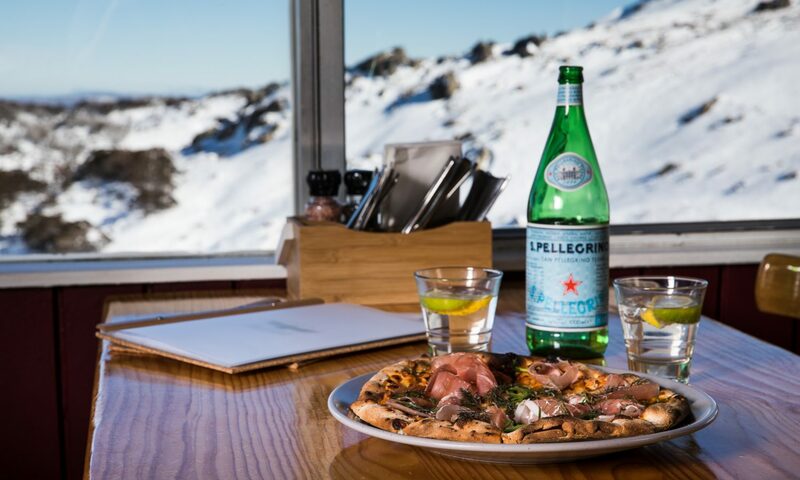 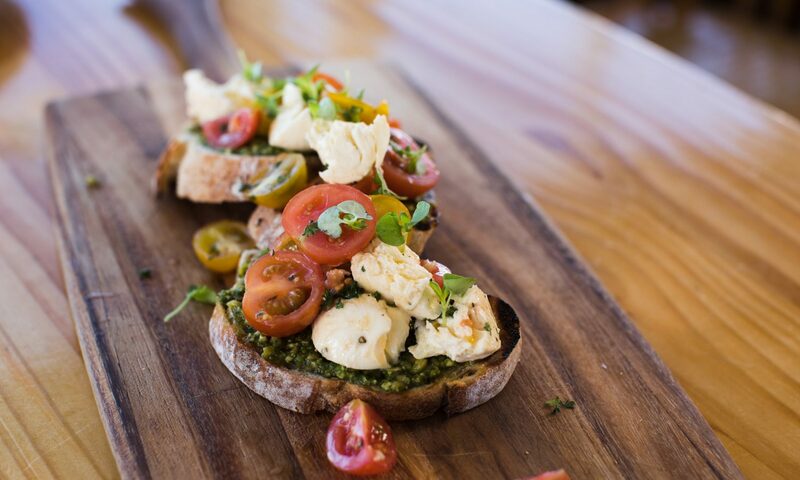 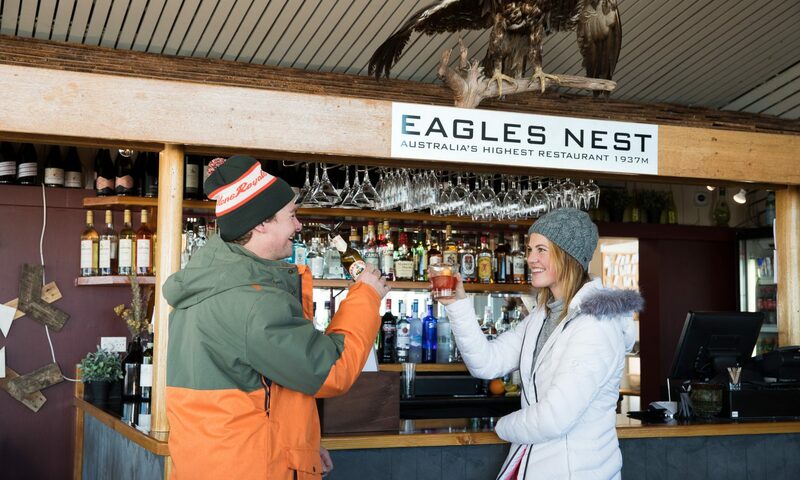 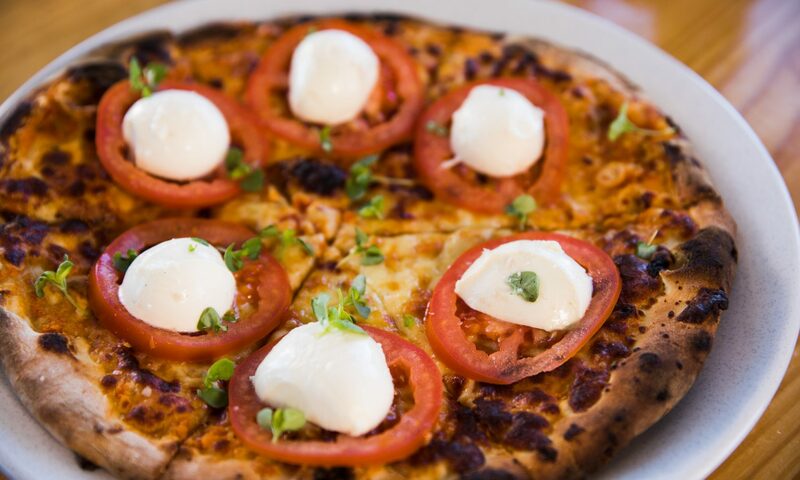 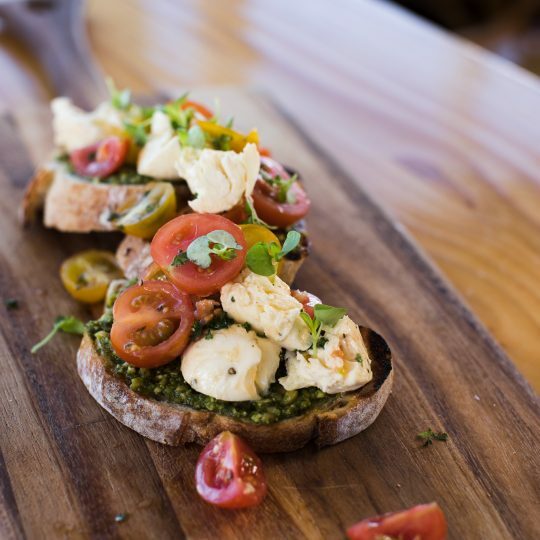 Perched high above Thredbo Village, sits Eagles Nest Restaurant! 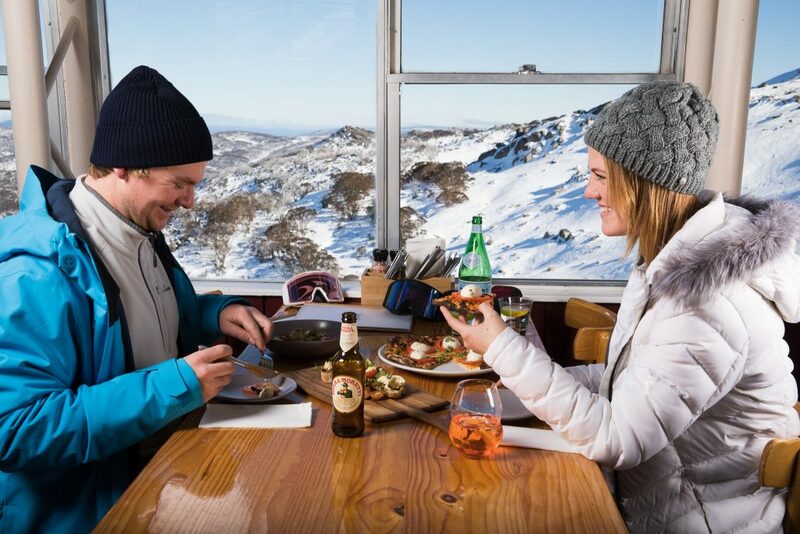 At 1937 metres, it is Australia’s Highest Restaurant. 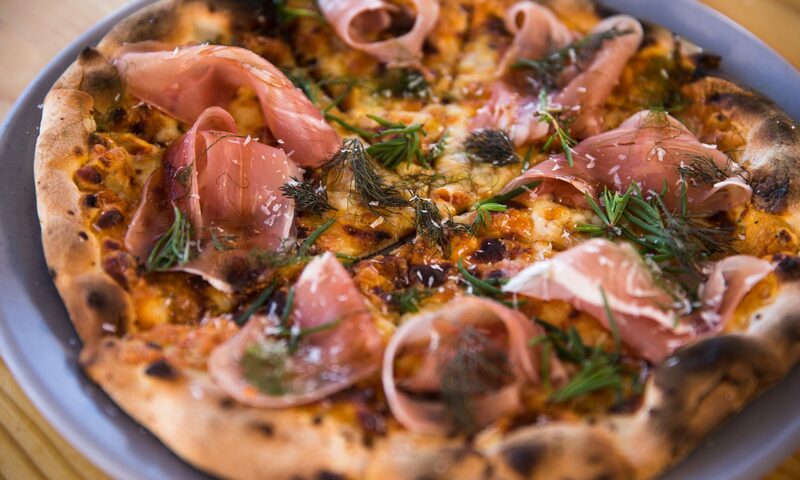 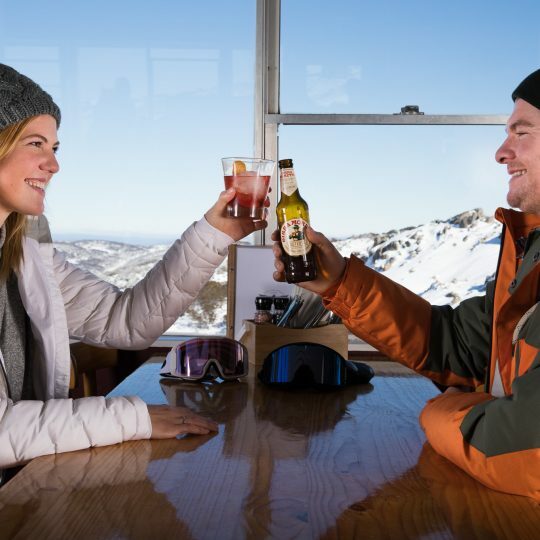 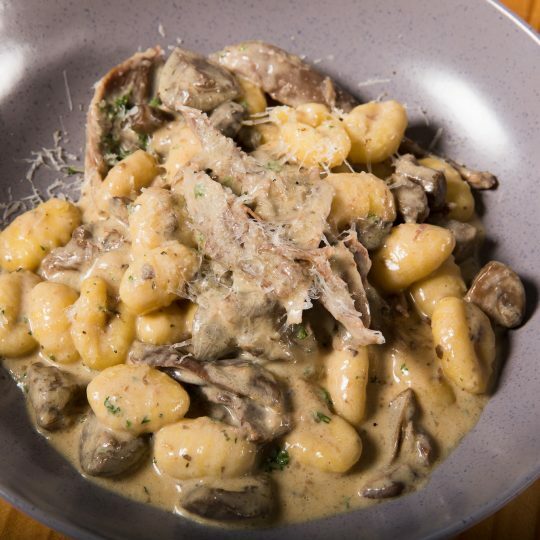 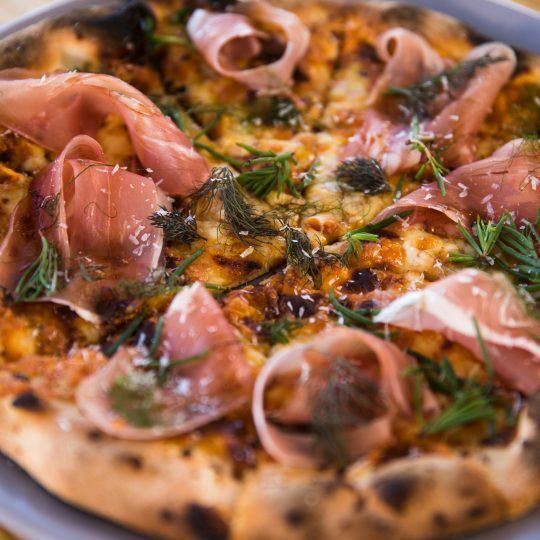 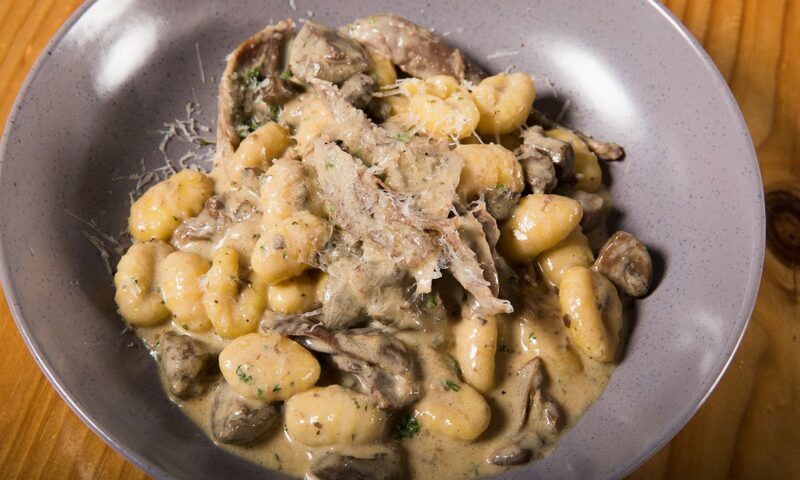 Ride the Kosciuszko Express Chairlift to the top of Thredbo & then head straight in, where you will find 270 degree views of the area, franco-Italian fare and an array of wines and drinks! 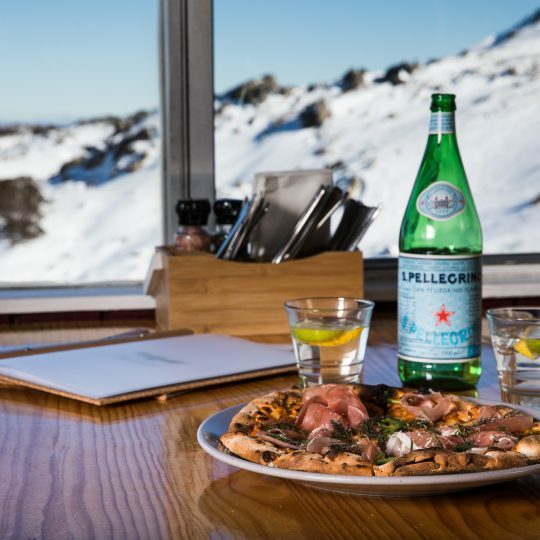 In Winter, catch the first chair up Kosciusko Express for the day & come on in for your hearty breakfast before hitting the slopes! 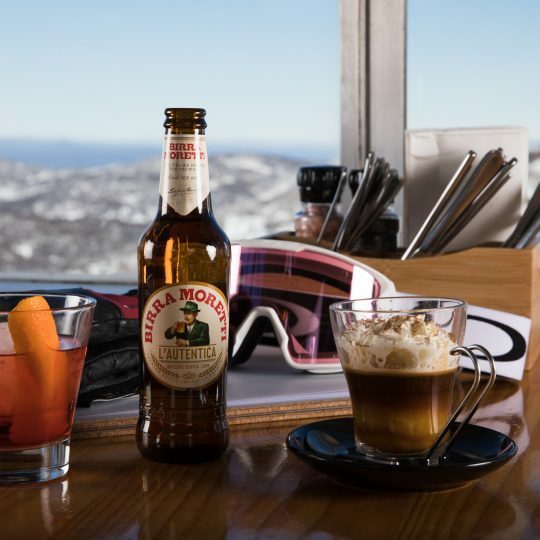 Or just pop in for a quick snack, coffee, hot chocolate or a Gluhwein (Hot Mulled Wine). 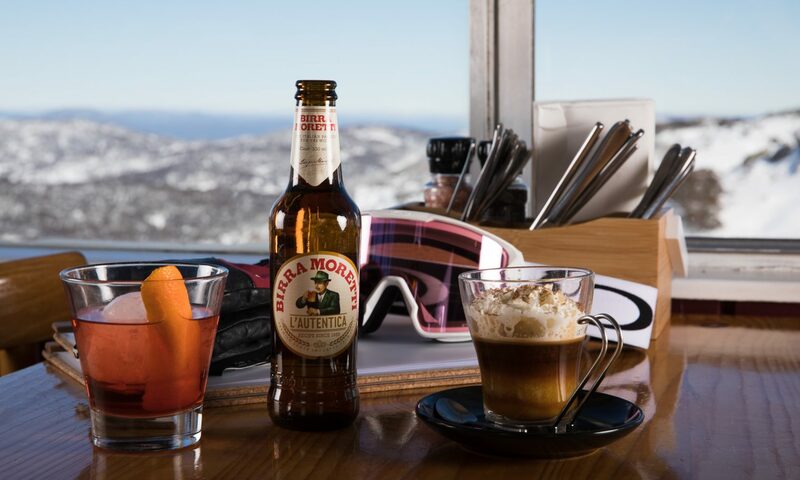 Meet friends for lunch while you warm up with something from our a-la-carte menu, enjoy a half litre German Beer, glass of wine or choose from our great selection of schnapps all whilst sitting next to our log fire before taking your next ski down the mountain! 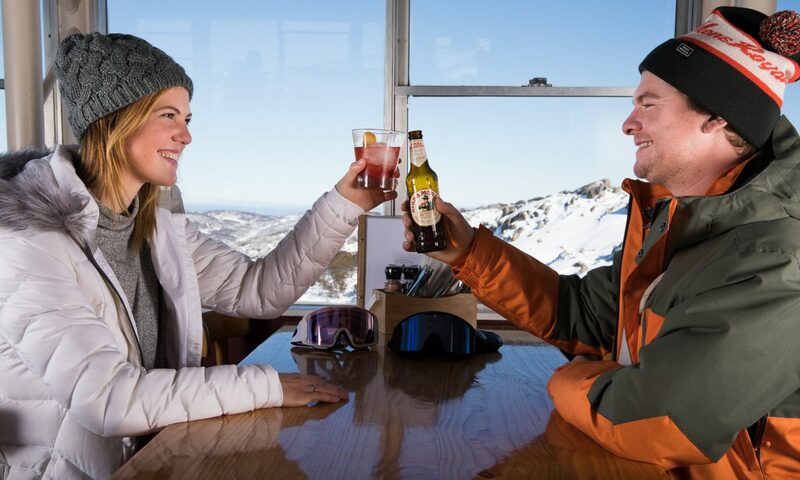 Before your chairlift back down to the village relax and enjoy lunch, a nice cold beer, glass of wine or treat yourself to a Gourmet Hot Chocolate, which goes perfectly with our warmed melting chocolate muffin, after a hard walk out to Mt Kosciuszko.